Participants of Stepping Stones’ BeauVita West Adult Day Services program understand how important it is to support our troops. 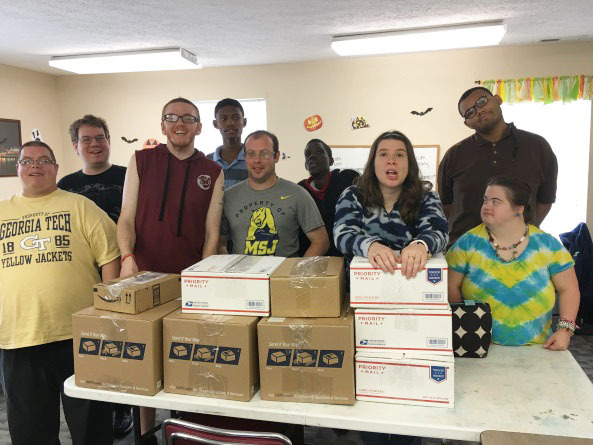 This giving season, they completed their second annual ‘Care Package’ project. 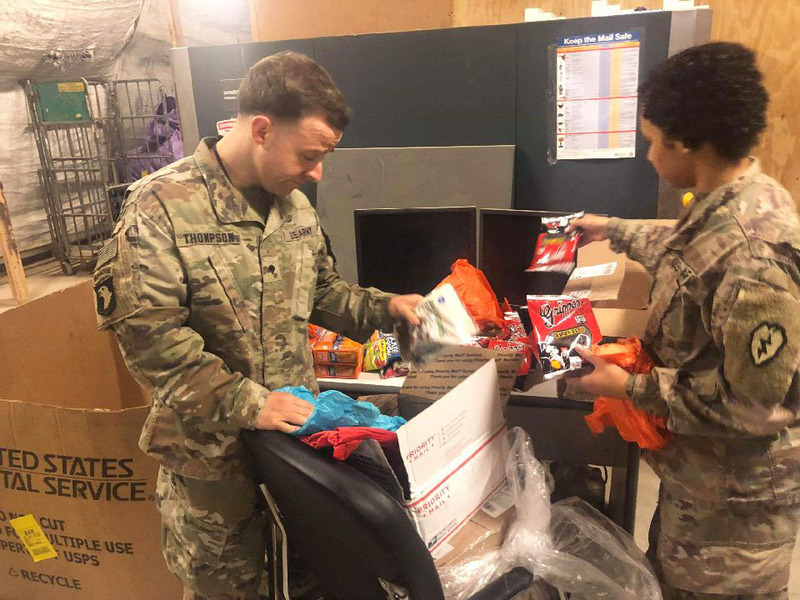 Collecting food, batteries and personal hygiene items, the adults assembled and mailed twelve packages to members of the 3rd Platoon from 259 HR Co. In addition to the personal care items, the adults also included handwritten cards and letters to thank the troops for their service to our country. 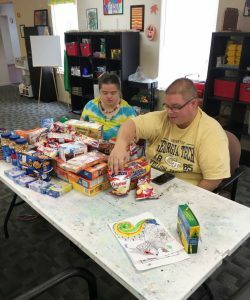 Preparing care packages for our troops became a passion project for the adults. 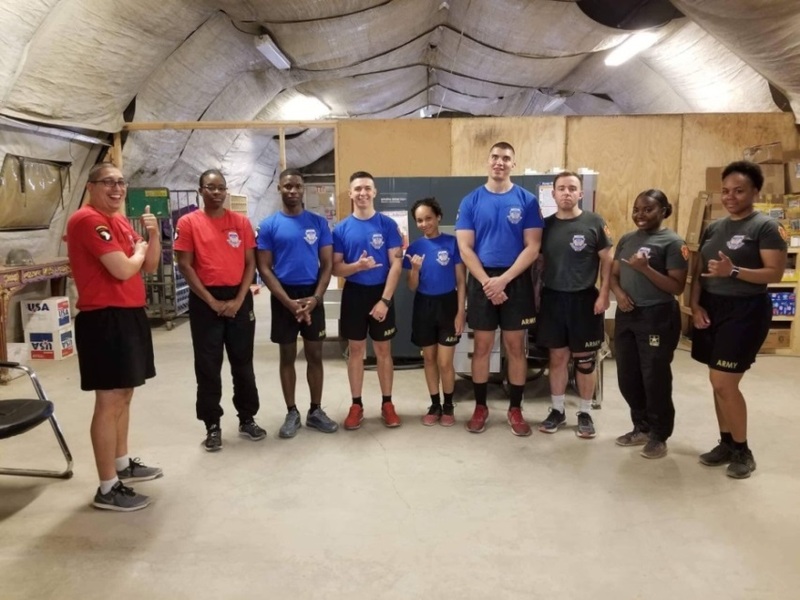 “Supporting the troops gave our participants – who a lot of the time are recipients of gifts – the chance to give back,” shared Adult Day Services Director Kim Lanthorn. Participants of the BeauVita West Adult Day Services program smile with pride before delivering the 12 care package to the post office. Troop Members of the 3rd Platoon from 259 HR Co. The troops opening their packages.